In any trade, there are a variety of tools that are utilised in order to get the job done. Painting and Decorating is just the same, these tools enable for the application of paint to walls, floors, ceilings, external, internal elements and repair work. So what are some of these tools and how can they be used? The purpose of these are generally to protect surfaces and objects from paint overspray, dust or surface preparation fragments. Drop sheets can be plastic, cotton, canvas or cloth they are available in varying thicknesses. These are utilised internally and externally depending on the surface or object that needs protecting. 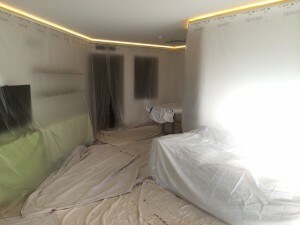 Drop sheets maybe placed on the floor over objects or they can be draped or hung to create a protected enclosed space. Paper tape is used in order to protect objects or areas from unwanted paint. Usually it is not used for corners or areas of ‘cutting in’ (painting an edge) this is generally done freehand by your professional painter. The paper is lightweight and does not damage, leave marks, glue or reside on protected surfaces. Used more so in surface preparation, a grinder may be operated to file or cut a protruding object on a surface, or used as a power sander in preparation of a surface, removing old paint or smoothing an area. Use caution when operating a grinder, ensure you read the instructions thoroughly and follow the safety information provided. A metal blade with a handle, a scraper can be used in a variety of ways. It is able to remove superficial loose paint, smooth out coarse uneven surfaces, and even apply filler to a gap, crack or crevice for surface preparation. A scraper can be used to remove loose surface material prior to repair. Is a type of flexible filler can be used on a variety of differing substrates. It is generally applied to an opening in order waterproof, mould proof and or seal an area or create a flexible joint. There are a many different types of silicone sealant, its best to read the instructions and select the correct product for your particular job. Typically fillers are used when there are small or superficial gaps, holes or cracks in a surface that need to be filled prior to paint being applied. Fillers are usually applied using a scraper, be sure to overfill the area spreading it thinly over the surrounding substrate. Once it is dry, you can sand the fill with fine sand paper to match the surrounding material. Fillers come premixed in tubes or containers, or for larger areas in a powdered form. Basecoat, consists of paint supplemented with fillers and plasticisers used to cover minor blemishes. 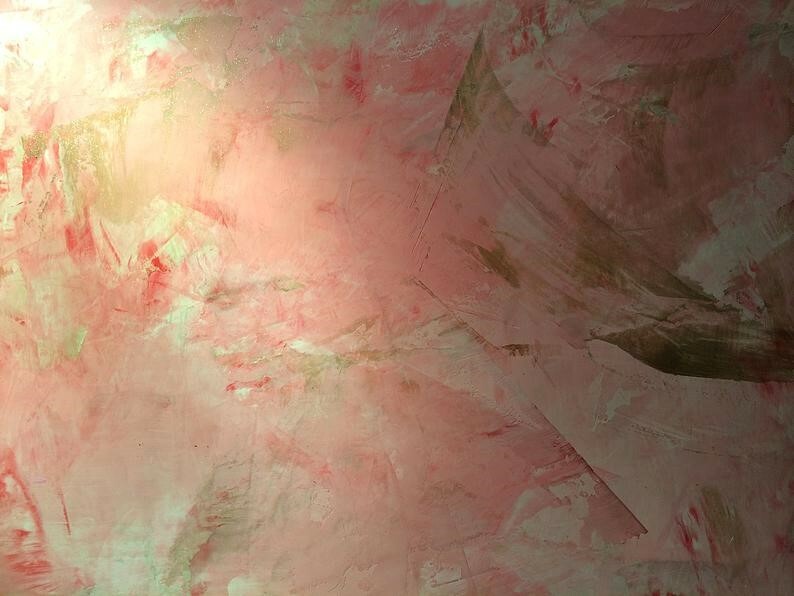 For a smooth finish on larger areas of damaged wall skimming is applied, where a thin coat of plaster is laid over existing plaster, a bonding coat is applied. It is always best to employ one of our professional painters who are also skilled in plastering for the job. This is a type of paint used typically in surface preparation. When a material whether that be concrete, plasterboard, metal, melamine etc. is used in construction, it is often quite porous or needs surface protection. Undercoat acts a sealant, more liquid than topcoat, this allows much of it to be absorbed into the surface, coating and protecting it. Various materials require different types of undercoat, check that you have the correct undercoat for the surface you are painting. Metals may require sanding and rustproofing prior to undercoating. Certain materials may need a mould proofing application prior to painting. 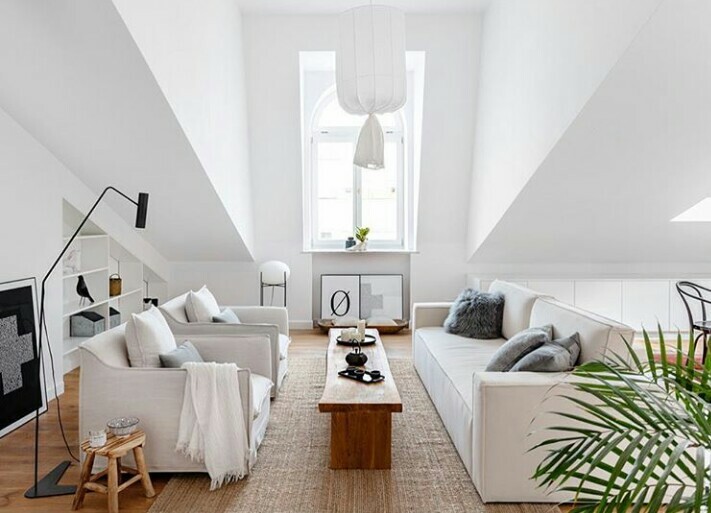 Whether is be Dulux, Taubmans or Resene, this type of paint is used in finishing a surface, more viscous than undercoat, it also protects the surface and adds the final appearance to space. Topcoat latex paints come in a range of finishes, matt, gloss, high or low sheen to be selected depending on the area being painted. Generally, a semi-gloss or high gloss is preferred for woodwork, skirtings, window frames and doors. A low sheen of matt finish tends to be the preference for walls and ceilings. Topcoat paint may be latex or, or oil based, the later tends create a glossier surface and is less porous than latex paints. Generally used on metals and wood, oil based paints take longer to dry, and omit a strong odour. Certain paints are mixed with additives so they may be used for special finish decorating work. Sandpaper comes in various grades or levels of abrasiveness depending on their intended use, for example a fine grain of paper may be used to create a very smooth finish on timber. Used on a variety of materials, hardwood, soft wood metals, etc. 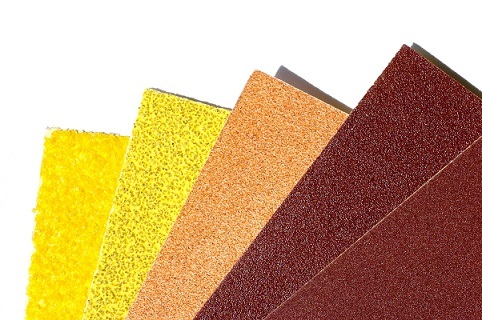 in surface preparation, sandpaper can smooth an area and ultimately create a quality finish. Ensure you check with your retailer that you have the correct sandpaper for the material you are sanding. Professional painters do use ladders, extension ladders and scaffolding depending on where required. It’s always important to know how to use a ladder correctly and that all such equipment is in good repair. All used in the application of paint, good quality brushes and rollers can affect the overall finish of a project. Narrower brushes are best used for frames, furniture, railings etc. Wider brushes are used for larger areas, walls and ceilings. Tapered brushes are generally used for cutting in, painting corners and edges. Rollers come in a variety of materials depending on whether you are looking for a fine or textured finish. When using these tools it is important to know how to apply the paint evenly and skilfully for a professional finish. Extension poles are often used on areas of higher reach. Bunnings Warehouse has a large assortment of Paint Rollers, Brushes and extension poles. Used in the application of paint, the spraygun uses compressed air to evenly distribute paint. A spraygun can deliver a smooth even finish to walls, ceilings, doors, and furniture. Skill and technique is required to properly use a spray gun and achieve the best results.